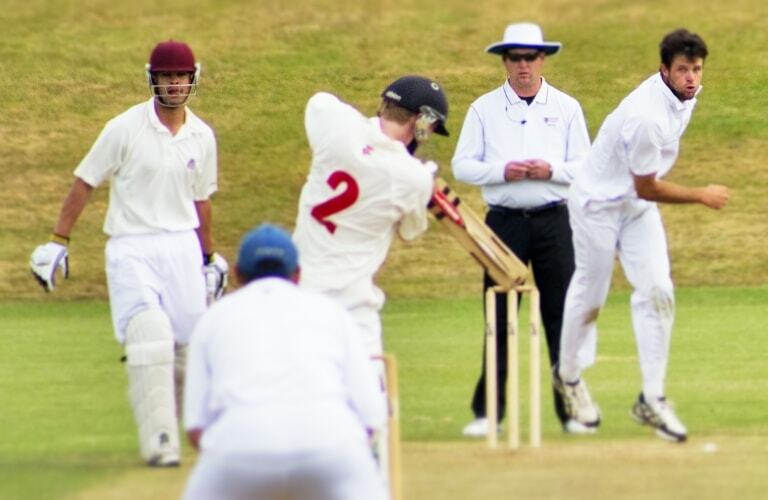 The Bay of Plenty Development team, go into their final game of the season against Counties Manukau at the Bay Oval ground on Sunday (10 March 2019), with one hand on the Basil McBurney Trophy. Bay of Plenty has won three games from four ND Development encounters, along with a heartbreaking four-run loss to Poverty Bay. The Bay side has been the form team of the ND competition, posting 946 runs and taking 37 wickets. Development Coach Russell Williams said “We are expecting a strong challenge from Counties Manukau, who beat us last season and we want to right some of the wrongs from last year”. “While our last game against Waikato Valley was a close to a complete performance, we will be looking to execute our bowling plan a little better”. “While we know that Counties will want to knock us over, we have a fantastic team culture in our ranks. This is a very young group that has really developed together and the team has learnt from the several close losses last season, to know what it takes to win”. The winning team culture has been built upon individual players stepping up with the bat and ball. “The winning performances have been spread throughout the players during the season”. “The environment we have created has seen a number of players mature with match winning performances”, “There are no better examples, than Fergus Lellman's century against Waikato Valley and Blair McKenzie’s 104 when called into the Bays Senior men’s side last weekend”. When asked where to from here, for this seasons young Development squad Coach Williams replied, “Hopefully, a good number will progress to the Bay senior men’s team”. “As a group it is to continue to progress in all aspects of the game and go on to bigger and better things”. Dominic Crombie (captain) Taylor Bettleheim, Fergus Lellman, Blair McKenzie, Jacob Logan, Tim Pringle, Ben Pomare, Niven Dovey, Iman Singh, Dillon Preston, Mikaere Leef, Cameron Riley. Basil McBurney Trophy Points Table: Bay of Plenty 13, Poverty Bay 10, Hamilton 9, Northland 8, Waikato Valley 6, Counties Manukau 4.